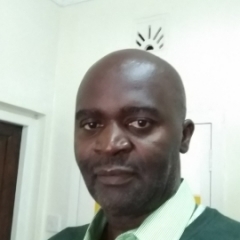 Paul Opanga is the Labour Issues Manager at the Forest Stewardship Council, where he has been coordinator of the ILO Core Conventions Working Group which developed ILO Generic Criteria and Indicators and was approved by FSC International Board in August 2017. Before taking this position, he was with FSC as Sub-regional Coordinator for East Africa. He has worked closely with stakeholders in grounding the Standard Development Group (SDG) in Tanzania and initiating dialogue with stakeholders on forest certification in the East Africa sub region. 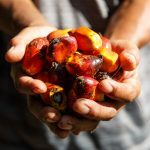 What is the role of the Forest Stewardship Council in driving a more sustainable palm oil industry? 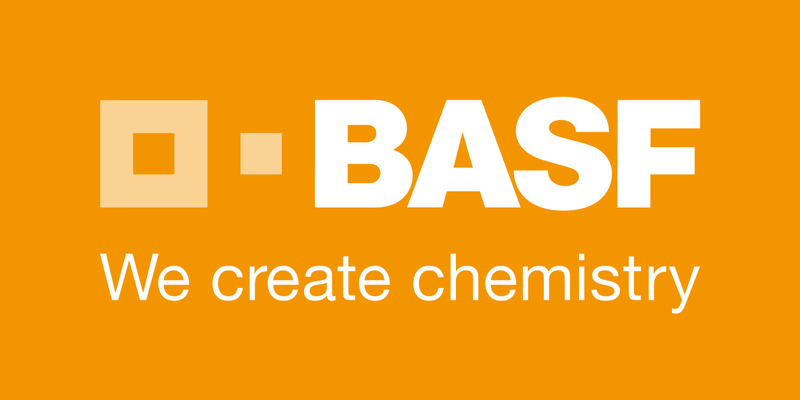 The Forest Stewardship Council (FSC) and RSPO are both members of the International Social and Environmental Accreditation and Labelling (ISEAL Alliance) and share values that lead to responsible practices. Responsible forestry practice sits at the center of the Principles and Criteria of the FSC and the RSPO, both include maintaining and enhancing High Conservation Values (HCV), promoting good working conditions that are free of child labour, safe and healthy conditions as well as compliance with national laws. Both sustainability standards also identify the importance of conserving cultural values and respecting communities. While the RPSO is focused on the palm oil sector, FSC addresses forestry management practices (FM) and its supply chain through the Chain of Custody (CoC) certification. What key challenges do you think the industry must overcome before sustainable palm oil becomes mainstream? Although the RSPO does not allow the clearing of primary forests for palm oil production, there needs to be an increase in messaging and awareness building to shift negative perceptions. 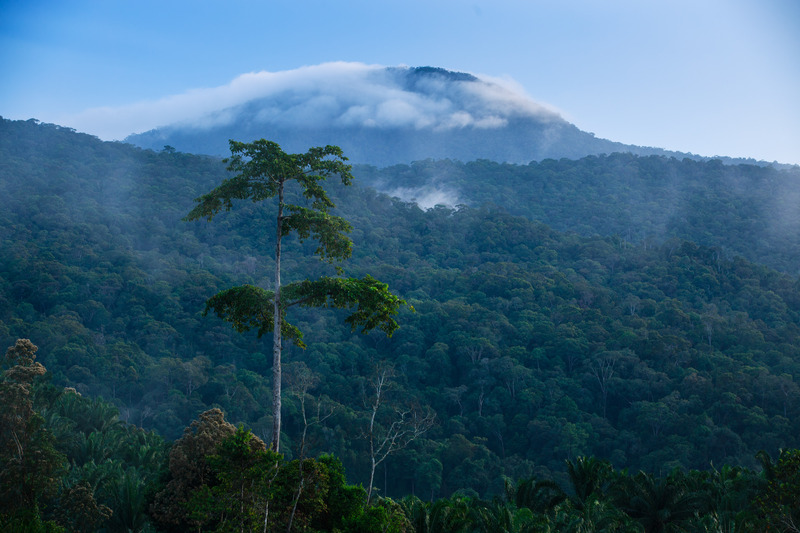 Like many other commodities, there is concern within the palm oil sector around land tenure. In some cases, communities do not feel well consulted or informed on land acquisition processes. There is still more to be done within the Free, Prior and Informed (FPIC) consent space – especially when dealing with local communities. How do you think stakeholders can upscale their commitment to prevent and resolve human rights issues particularly along the supply chain? There is a need to identify and engage social stakeholders in processes, as their participation is a key part of standard development and when undertaking assessments. Social stakeholders could include representatives from communities and worker organisations, among others. Engaging them at the conciliatory and mitigation stages can help reduce tension and address any concerns raised. Events such as the European Roundtable have the potential to act as a platform to better understand the views of social stakeholders and policy dialogues with relevant actors. It is extremely important that consumers can identify products from responsible sources, but more awareness building is required for that to happen. Consumers need to exert pressure on actors along the supply chain. If possible, a strong resolution in support of strengthening engagement with social actors along the supply chains. I’d also like to see joint initiatives with other ISEAL members to address concerns around similar issues.